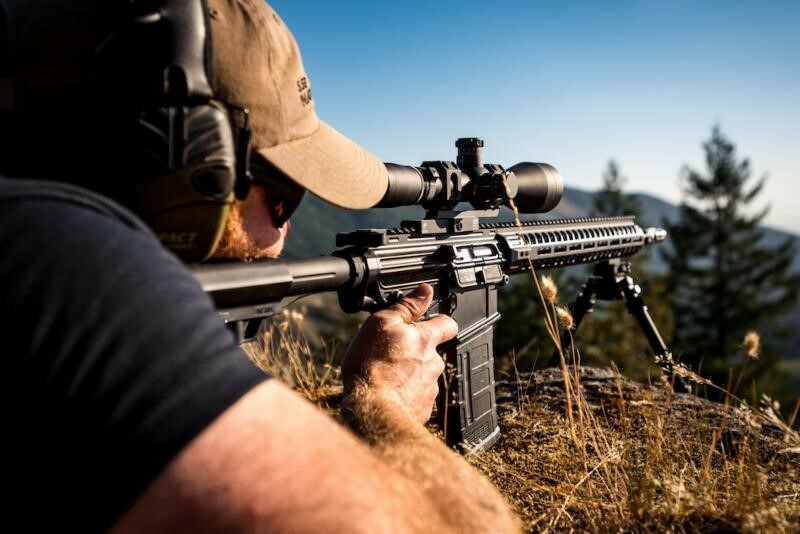 Boise, ID – (AR15Vault.com) – The 2A Armament team has been working quietly to perfect the Palouse Lite rifle in their much-anticipated Builder Series. 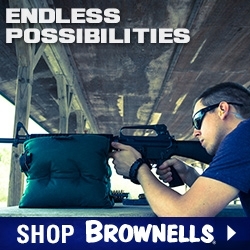 The series is designed to introduce a fully customizable, exceptional quality rifle at an affordable price point. The Builder Series is a game changer in the AR market. Every piece is built to perfection through incredibly detailed machining processes. 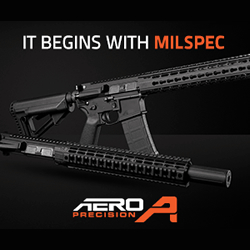 The highest quality components used to customize an AR are often segmented within the market. 2A is solving for this by bringing everything under one house at a better price point. 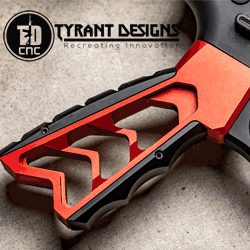 It removes the barrier to entry for many folks wanting an amazing AR with a custom look and feel. The Palouse Lite falls within the Builder Series and is open for complete customization. The stock rifle weighs a mere 5.3 pounds and collapses down to 33-inches. The extended length is 36.5-inches. 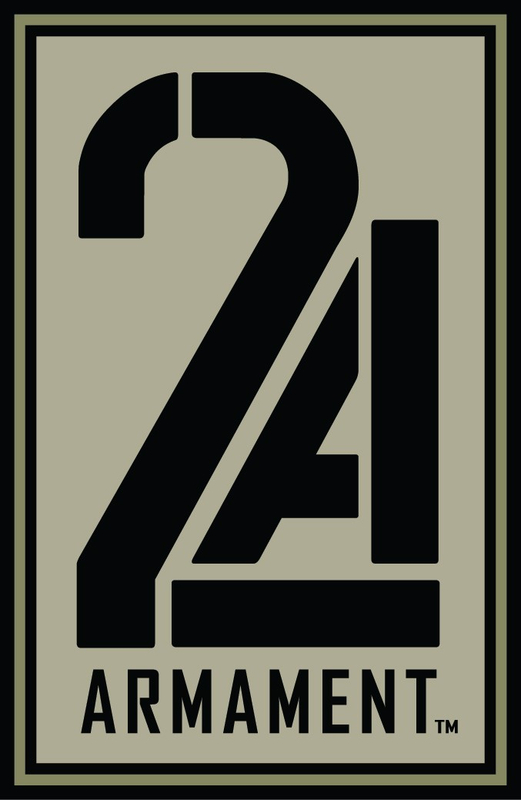 Like all 2A products, the quality of machining processes a significant differentiator in the market. Every component is custom built and machined to absolute perfection. This entire process takes place in the USA, right in the great state of Idaho. Both the Upper and Lower units are machined to create a refined look while reducing the overall weight. 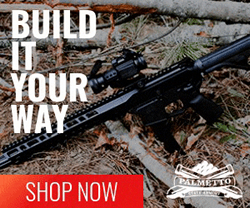 The Palouse Lite comes with the Mlok handguards, a Mission First Minimalist stock, Magpul grip and a BCM Gunfighter charging handle. Each piece is made to balance the rifle and create a beautiful system that performs flawlessly. Upper/Lowers forgings machined for unique enhanced detail and weight reduction.